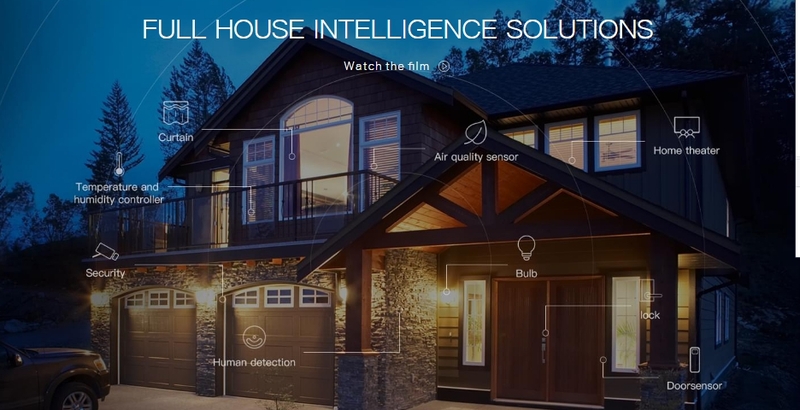 The Best Home Automation in India. 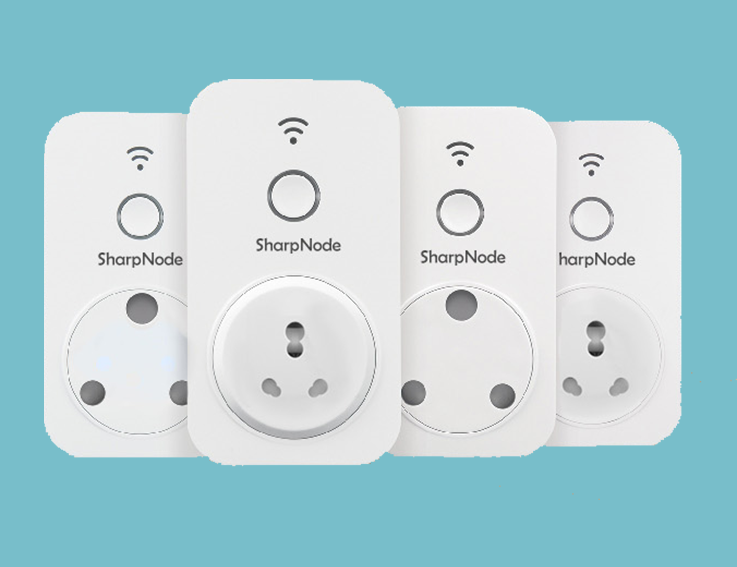 Control up to 6 appliances at a time. 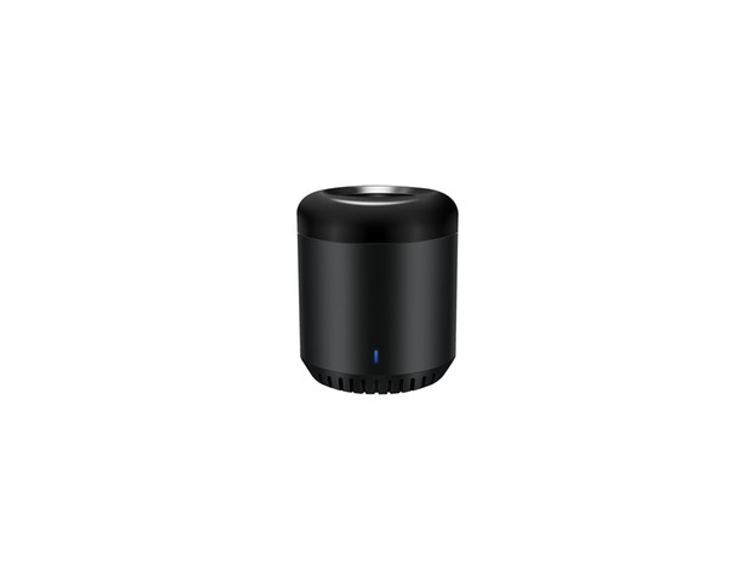 Control 1 external appliance like mobile charger, mosquitto repellent etc. 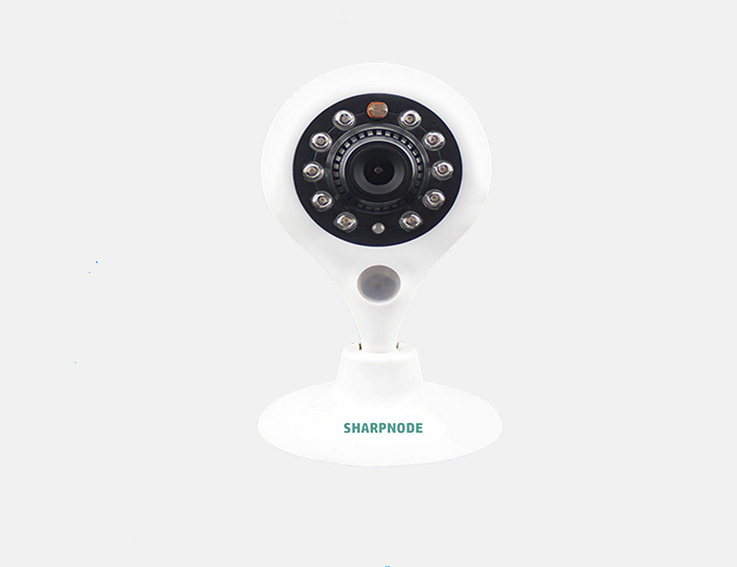 In built temperature sensor to know the actual room temperature. 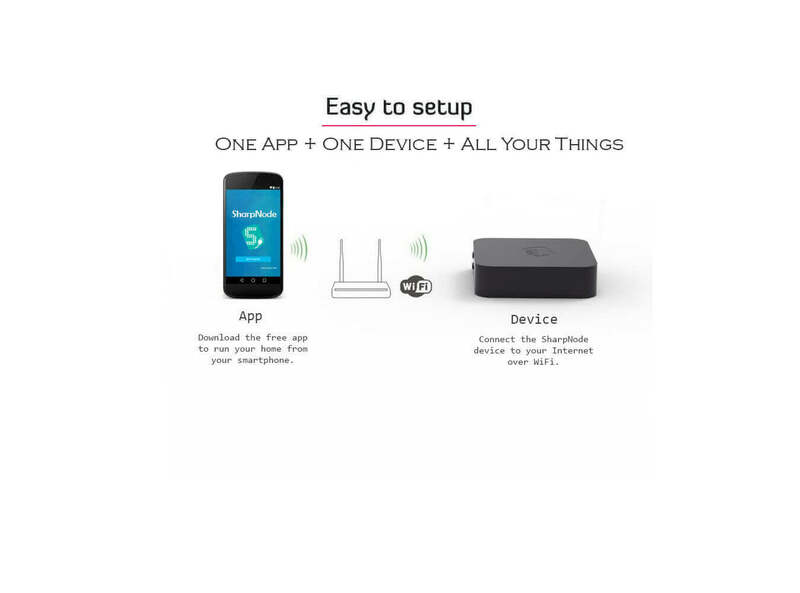 Support to Integrate third party App using 2.0 Authentication. 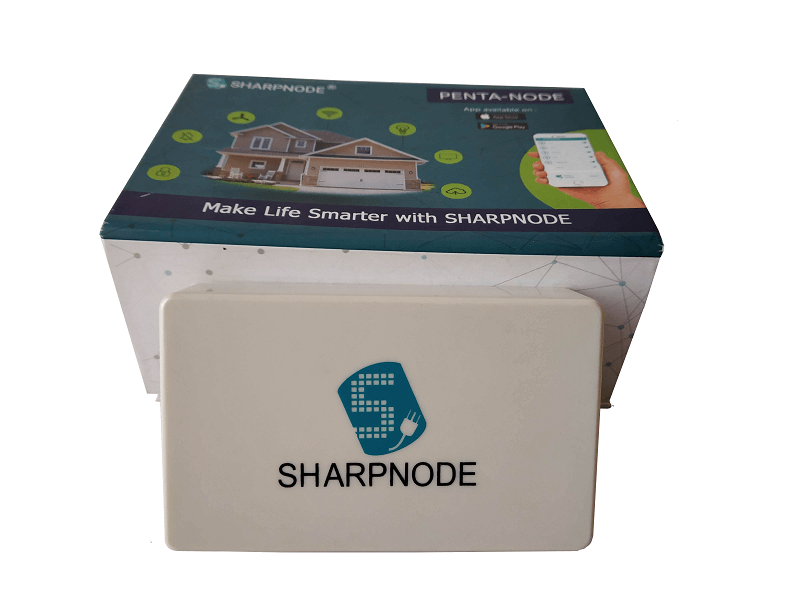 SharpNode Home Automation is a smart device which provide control over every day electronic appliances through smart phone, smart watch, laptop or any web enabled device. 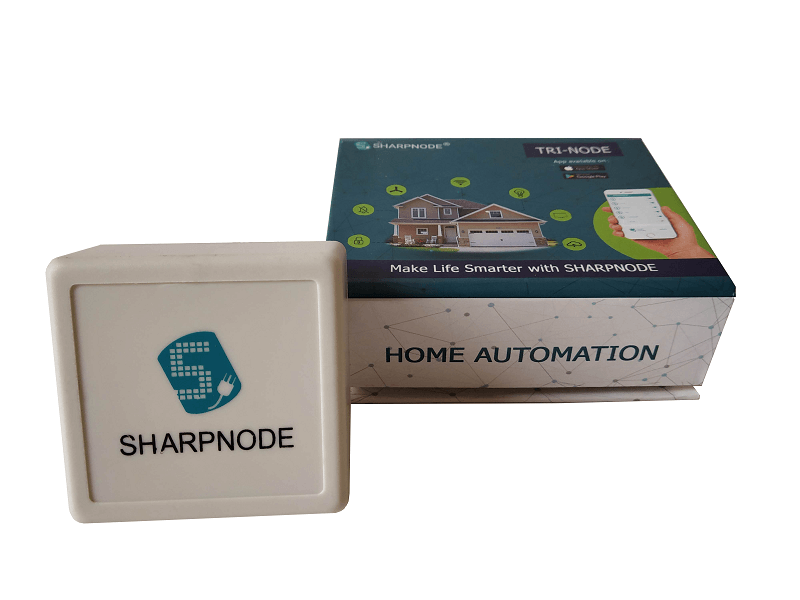 By using SharpNode device, you can control your home or office appliances through the Internet from anywhere in the world. 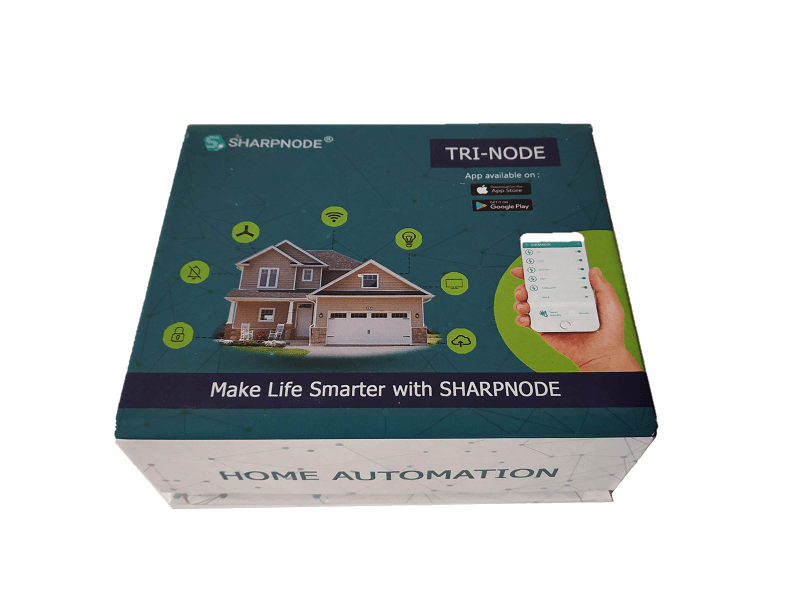 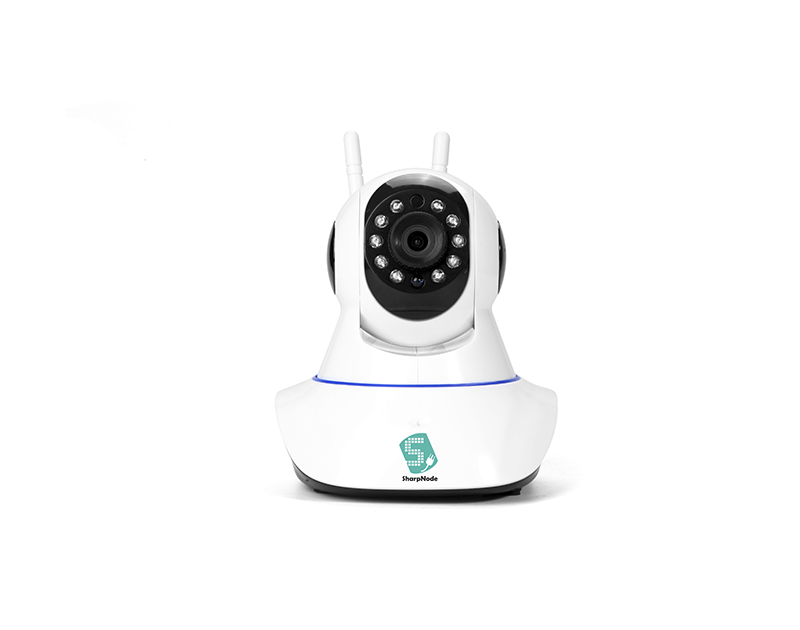 SharpNode is not only controlling device but also provides security to your home and workplaces, schedules task, set timers and IFTTT configuration. 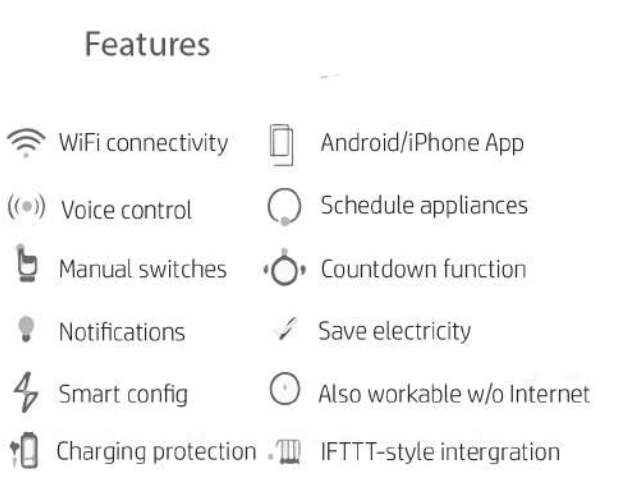 Smart Plug to Control Heavy Appliance like Gestures. 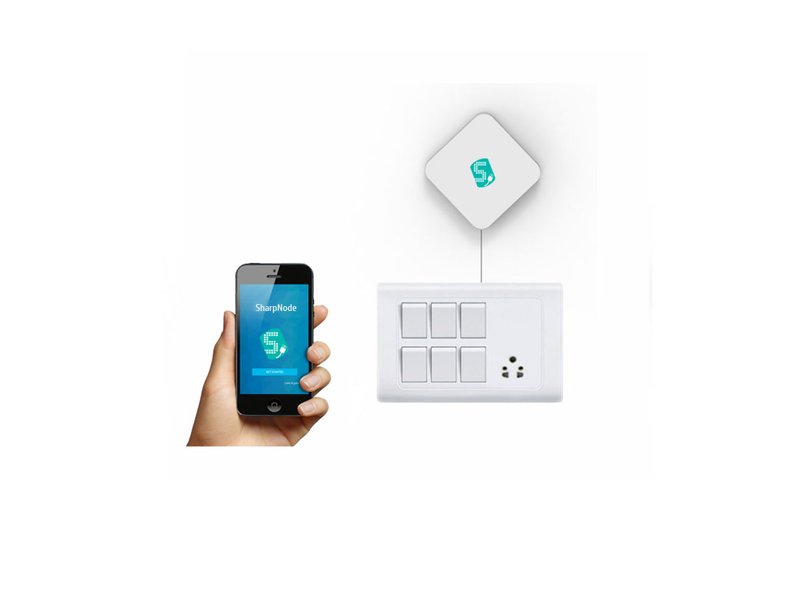 Let's control Remote Enabled Devices from anywhere through mobile App.